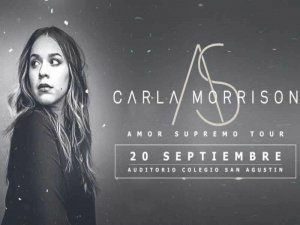 Three-time Grammy Award winner Carla Morrison is on tour again, stopping in Lima to present her latest album “Amor Supremo” in September. 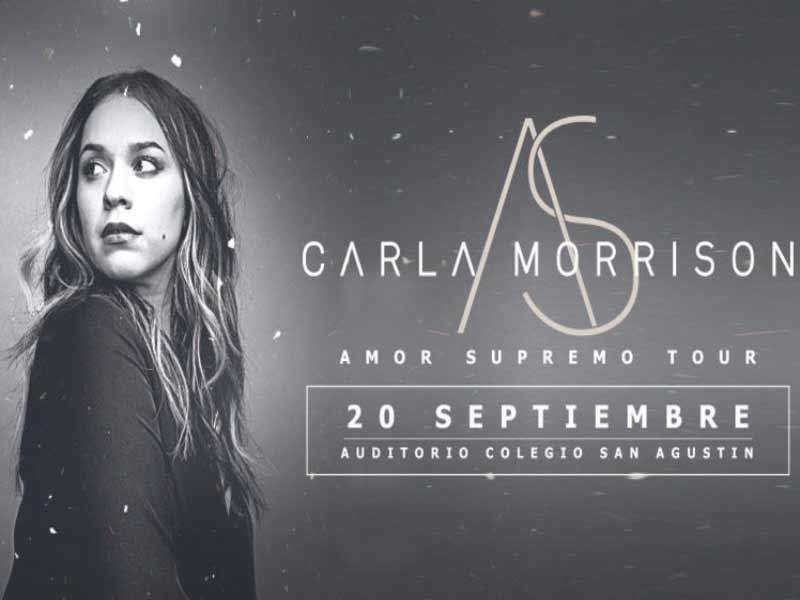 The concerts of the popular indie-pop singer and composer are regularly sold out not only in her home country Mexico. She’s as well a sought after artist at major music festivals in America and Europe. Tickets: available at Teleticket in Wong and Metro supermarkets, Teleticket online or Atrapalo.